(Expired) 20% Off Everything JC Danczak Winter Sale Going on Now! 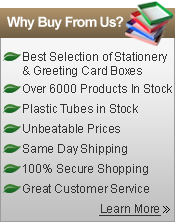 Huge savings on over 6000 product packaging and shipping supplies! Hurry… sale ends soon! Enter Code: 2S279DX8 at checkout. Shop Now and Save!